Military: Voting then, voting now from News21 on Vimeo. 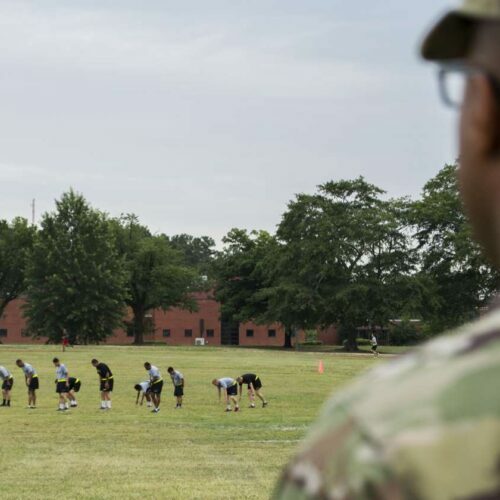 Military: The service member vote from News21 on Vimeo. 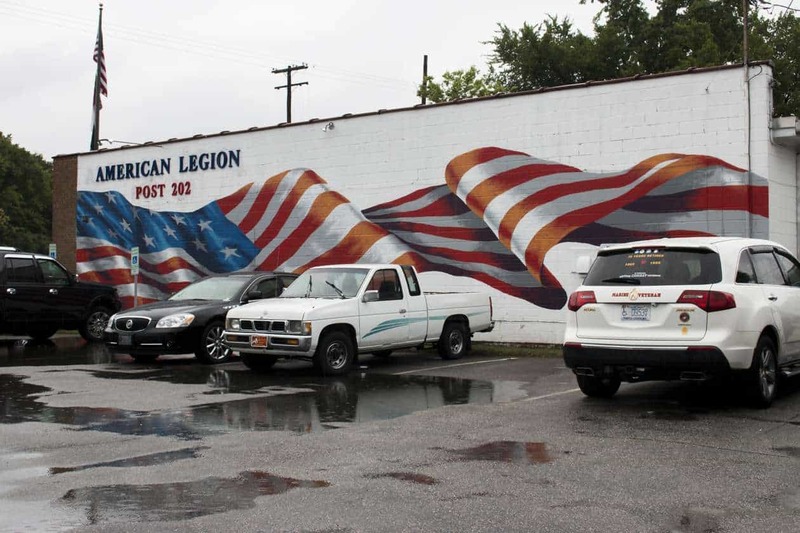 This American flag mural at American Legion Post 202 in Fayetteville, North Carolina, gained national notoriety when it was featured in a segment on the “Steve Harvey” show.